Riverside Landscape Supplies in Red Bluff California. Founded in 1990 and serving commercial and residential clients throughout the greater Red Bluff community, Riverside Landscape has come to be recognized as the landscaping headquarters. 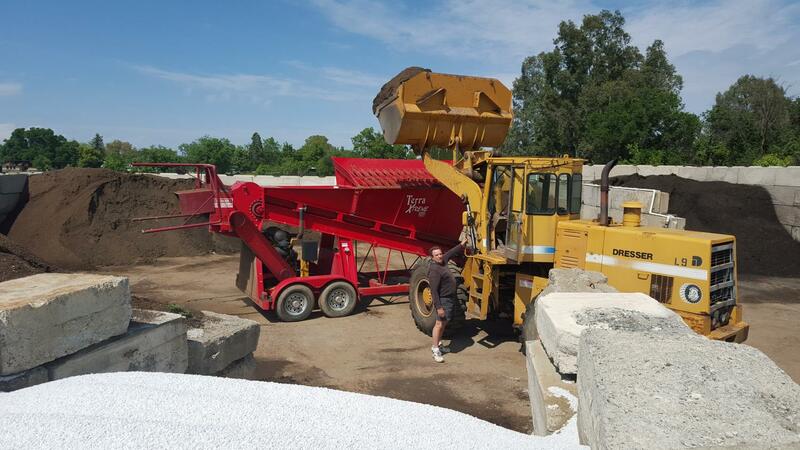 Providing resources like Fox Farm and materials for homeowners, contractors, garden art aficionados and even Pavestone for the do-it-yourselfer enthusiasts, we have it all. By the super tote, cart or by the truckload. We are confident that you can find absolutely everything you need to complete your current landscaping project all in one place. We are an authorized dealer for Natural Stone. Commercials/Residentials flagstone and slate. Terra Xtreme 3200 from Ray Griffith on Vimeo. We offer the ability to fill super sacks with any of our customized soil blends. From one sack to a full truck load with delivery available . Super sacks can be filled with any bark, sand, gravel and cobbles that we have in the yard. These bags can easily be put onto a pickup. 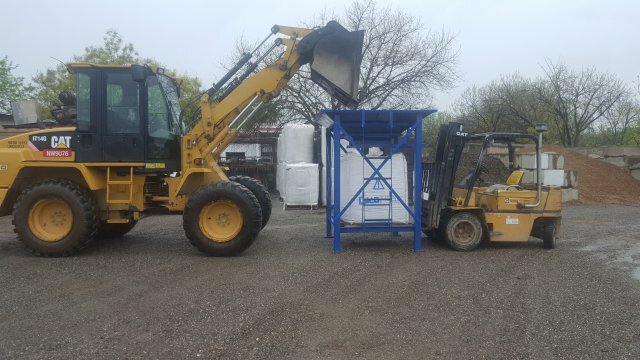 Onsite ability to make custom soil blends and mixes anytime. Deliveries available from your smallest homeowner project to your large contractors projects. Pavestone TFTH - Paver Patio - PVS0415001 from 3 Echoes Productions on Vimeo. Silverback Pure Strength from Chersten Reed on Vimeo. A great alternative to using water is dry landscaping.